As the summer season is going on, everyone try to find out the tips about their health and personality. Every season has its own some tips or precaution to prevent their self from environment. 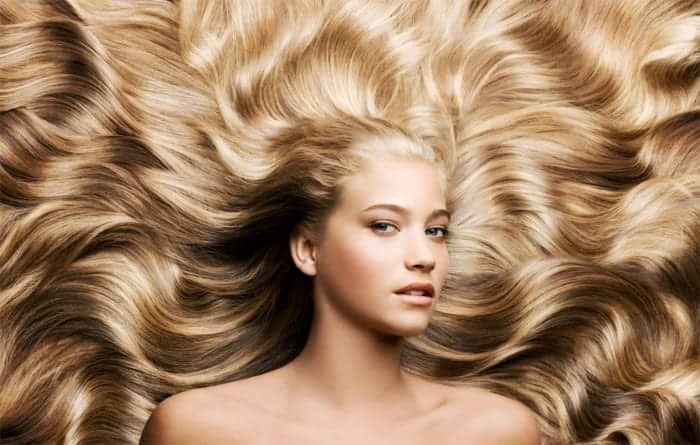 In these tips the most important part of the body is your hairs are given in this article. These natural summer hair care tips will greatly helpful for you and beneficial in the future. The most important point about your hair is to cover them while you are out of home. Use scarf or hat in the summer season to prevent sunlight which damaged the hair and hat also prevent you from acne on the scalp and other skin problems. We often notice that many hair problems occurred due to our hairstyles which we select before going to any party. In the summer season you should adopt the loosing hairstyles and avoid stress hair because tight hair styles tend to pull and tear hair. A messy braid style will beneficial for your hair and minimizing exposures to sun. In the summer season while the sun and temperature is too high, then you should used those products of hair which are specially made for summer season because these special products will help you to preventing ultraviolet light which is come from sun. Moisturizing is essential for your hair growth and it is the best tip of caring your hair in summer season. It prevents you from drying your hair which becomes the causes of hair fall and other hair related problems. Mostly hair falling is due to your comb style and type of comb which you select in the summer season. Using a wide tooth comb and try to avoid brush because it becomes the causes of tear when they snag strands. As you know during summer season, we increase our washing level of the body with head to overcome the heat of the summer. You should keep in mind that increasing water level will become the causes of hair fall due to excessive moisture. “Health is life”. In the summer season our body needs extra nutrients due to many reasons behind. As compared to winter season, it is essential for our body to fulfill necessary nutrients like water level etc. In the summer season all the day the sun raising burning light which is very harmful our health and become the causes of problems. Some people dry hair through heat and sometimes they used iron too which is too dangerous in the summer season for your hair. As discussed above select specific products of hair for summer season and other point is that before selecting any product for your hair you should first determine that what type of hair you have. Every kind of hair has its own some requirement and according to these requirements every type of hair has its own products introduced in the market. Try a hot oil rinse like coconut, olive and avocado oil for getting smart and healthy hair even in summer season. This oil is considering the best treatment of every kind of problems related with hair.